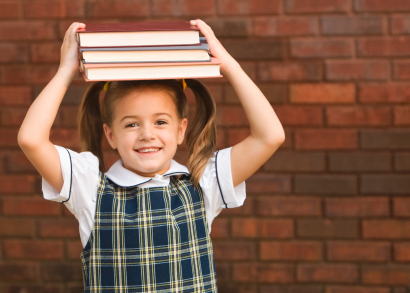 What Makes Catholic Schools So Valuable? Respect, rigor, and reverence are just a few of the "three R's" emphasized at Catholic Schools around the Commonwealth. Students are taught how to apply Catholic Christian values of service, justice, and excellence to every aspect of their daily lives. These values also result in better performing students.